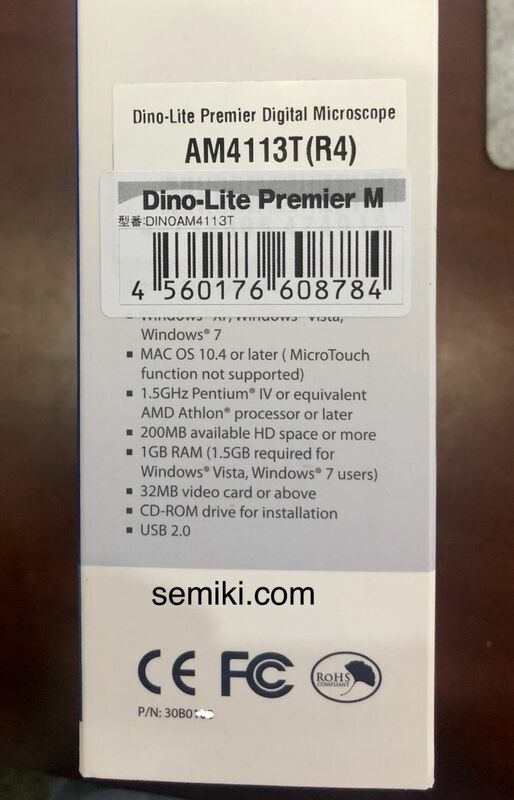 The AM4113T Dino-Lite handheld digital microscope is designed with a high quality 1.3 megapixel image sensor that lets you view and capture objects with the greatest of details including the ability to perform measurements with calibration. This model also includes all the features in the DinoCapture 2.0 software for Windows. 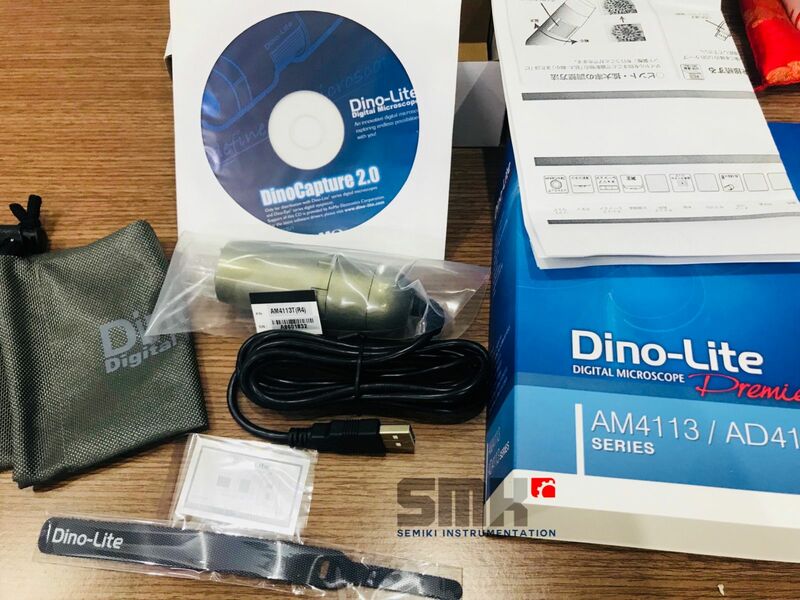 Users can perform measurements on images captured with the Dino-Lite, and also have the ability to calibrate measurements for greater accuracy. Mac OS users have access to DinoXcope software also included. The AM4113T is the updated model number for AM413TA & AM413T, the Dino-Lite handheld digital microscope can view objects at various magnifications depending of distance with a max magnification of up to 220x.